Paracha Auto Parts Co. is leading manufacturer of diesel and fuel powered agricultural equipment. Our broad product line covers wide variety of applications including tractor filters and we have capability to manufacture filter for any equipment as per your specification. Contact us for sampling and pricing. 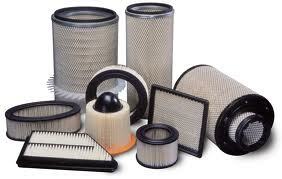 Whether you need a custom made filter or an OEM specification product, we have all covered.